At the time that Guy wrote Database 101, he was helping a company that sold a contact-management application. 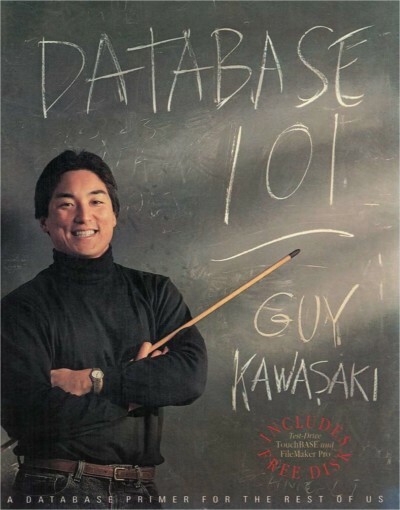 He wrote this book for computer novices to help them understand how a database works and what can be done with one. This was back in 1991, so many things about databases have changed, but many basic principles have also remained the same.